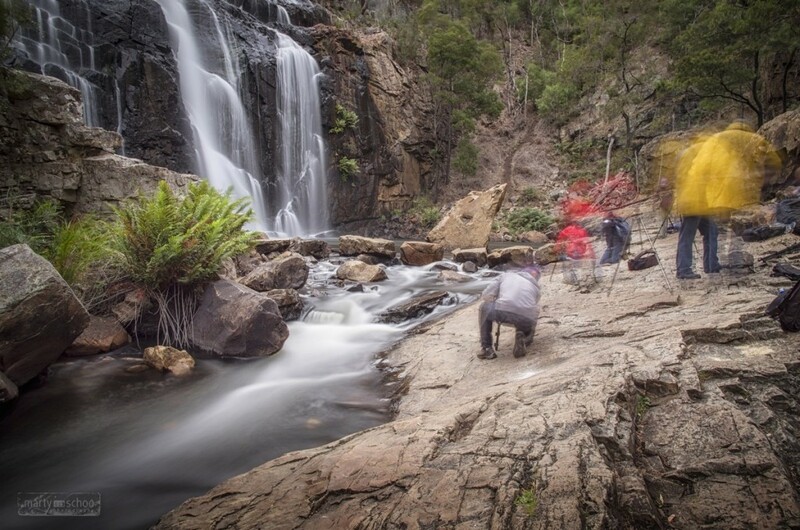 Do you have a photography-centric group that’s keen to spend their precious time photographing the best spots at the best times in the Grampians, rather than visiting places on hearsay and hoping for the best. 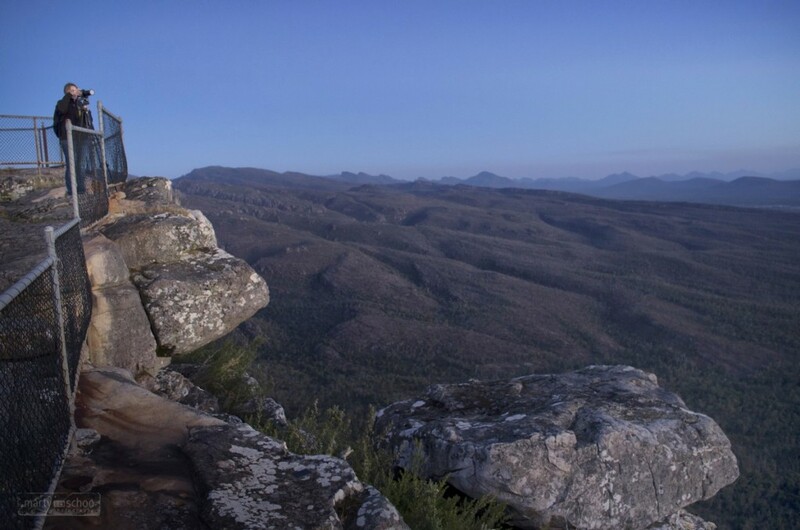 The Grampians region is my backyard and I produce custom, guided itineraries, geared towards meeting the groups needs, wants and timelines. 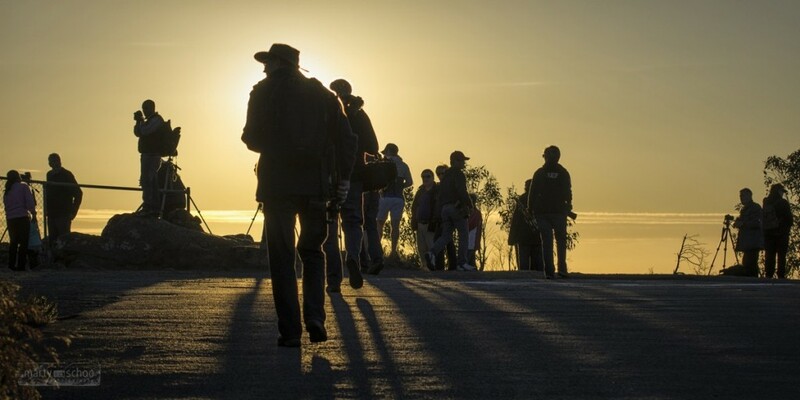 I’ve taken succesful sessions for camera clubs, friends groups and even large convention groups. Get in touch today with your groups needs. Prices on application.